Ohio SB 310 has already made it hard to finance any new solar projects in the state similar in scale to the Melink solar array at the Cincinnati Zoo. Photo by Kathiann M. Kowalski. By the time Ohio’s energy law freeze took effect last week, the new law had already caused a significant setback for the state’s solar energy sector. Ohio’s market for solar renewable energy credits (SRECs) dropped dramatically after Senate Bill 310 passed this spring and has not rebounded since. Yet official state reports won’t reflect that and other changes for some time. The lag means the Energy Mandates Study Commission set up by SB 310 could wind up using unreliable data to evaluate compliance costs for the state’s energy mandates. The Ohio Senate’s half of its 12 voting members was named on Tuesday. Four of the six are Republicans, including Cincinnati-area state Sen. Bill Seitz, who has previously pushed for canceling any additional requirements under Ohio’s energy efficiency and renewable energy standards, and SB 310 sponsor Troy Balderson of Zanesville. SB 310 “freezes” Ohio’s renewable energy and energy efficiency standards for two years. For 2014, the renewable energy standard includes targets of 2.5 percent renewable energy and 0.12 percent solar energy resources. Utilities and other retail electricity suppliers can produce that electricity themselves. Or, they can buy renewable energy credits (RECs) or solar renewable energy credits (SRECs) from other sources. One REC or SREC represents one megawatt hour (MWh) of electricity produced. However, SB 310 does not delay other changes to the standards. Provisions coming into effect now include removal of an in-state requirement for solar and other renewable energy and a broader scope for what counts for energy efficiency. Moreover, the PUCO has not yet decided how it will apply the changes. 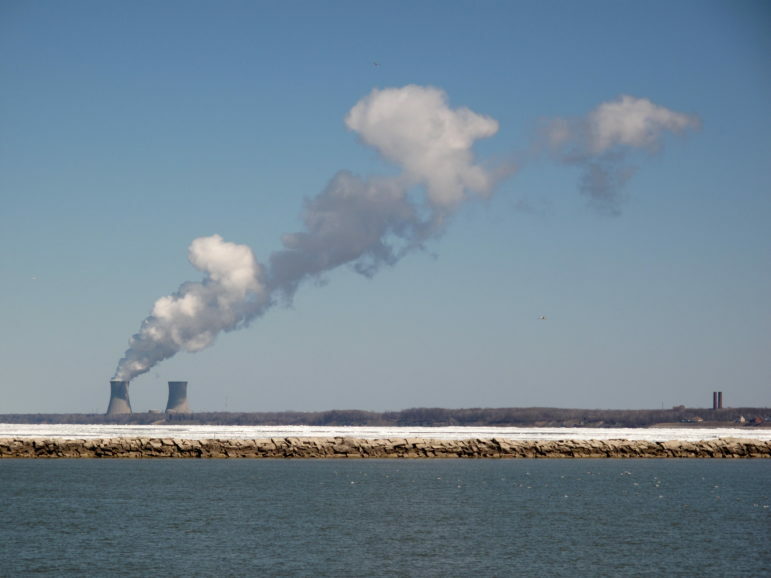 FirstEnergy and some other commenters want the PUCO to apply them retroactively to all of 2014. If that happens, electricity suppliers would not necessarily need any in-state RECs or SRECs for 2014 or later years. “SREC prices are like a future expectation of what the market is going to look like at the end of the year,” said Eric Scheier, a portfolio analyst with Sol Systems. The solar financing and investment firm is headquartered in Washington, D.C. Indeed, checks on the Flett Exchange earlier this week showed $0 being bid for Ohio-sited SRECs. “When you’ve got zero there, people aren’t coming to the market because they don’t think they have to,” said Scheier. SREC prices weren’t all that fell. Overall growth in the state’s solar industry slowed dramatically too. New solar resources in Ohio dropped below 100 kW per month when the bill passed, Rafalson noted. Previously, the six-month average growth in Ohio’s solar generation had been at the rate of 1 MW or more per month. It would be “very challenging” to finance new solar projects in Ohio right now, she added, especially since other markets in the Midwest are growing more vigorously. Melink Corporation in Milford, Ohio, is already shifting its business focus. The company’s previous solar energy projects in Ohio include a 6,400-panel array at the Cincinnati Zoo. “All the companies that had started up and were trying to revolutionize our advanced energy economy in Ohio are feeling the effects” of SB 310, said company president Steve Melink. “In order to develop a project, you need to have all your financing in place for the duration of the project,” Melink explained. In the wake of SB 310’s passage, Melink and other companies have been depending on opportunities outside the state. 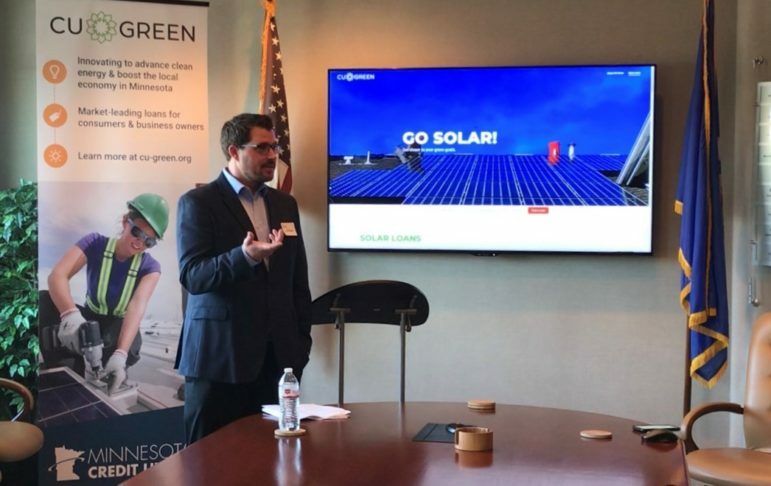 “Indianapolis, a city just two hours away in driving time from Columbus and Cincinnati, is one of the largest markets for solar,” Melink noted. 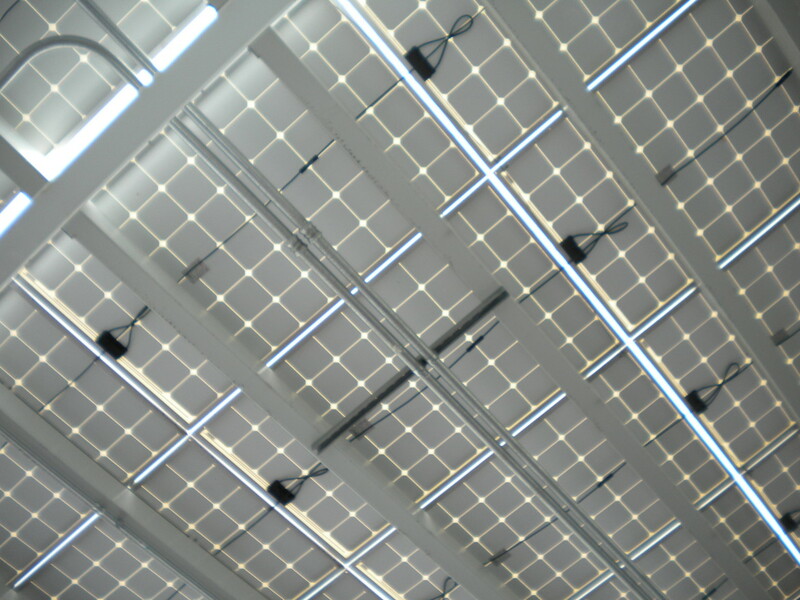 The company has just completed two large projects there, which were supported by a feed-in tariff. Solar power isn’t the only renewable energy sector that’s suffering. Within weeks of signing SB 310, Ohio Governor John Kasich also signed House Bill 483 into effect. That law basically tripled property line setbacks for turbines on any new commercial wind farms in the state. 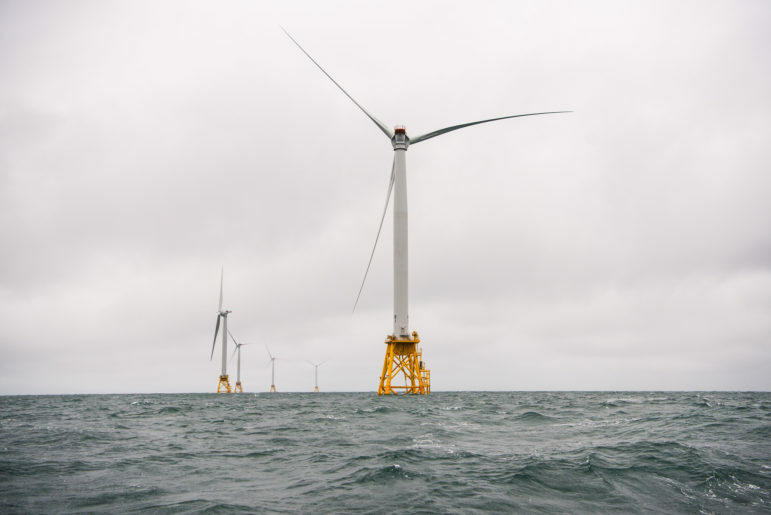 The combined impact “has to be a tremendous blow to renewable energy in Ohio,” noted Martin Kushler, a senior fellow at the American Council for an Energy-Efficient Economy (ACEEE). 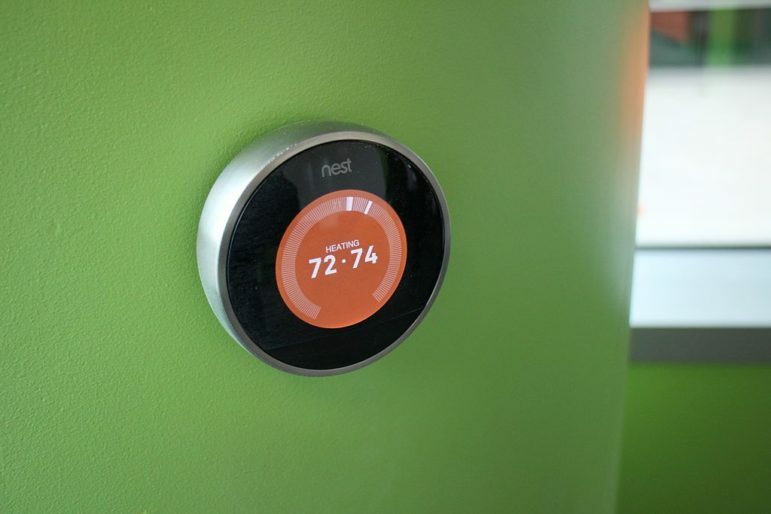 The energy efficiency sector and customers who benefited from it will suffer too, he said. Impacts could be even more severe in light of SB 310’s announced intent “to minimize government mandates.” The statute sets up a committee to review the costs of the renewable energy and energy efficiency standards. The committee must present a report to both houses of the General Assembly by or before September 15 of next year. High costs were a common refrain for supporters of SB 310 during the legislative debates. And the law directs the Energy Study Mandates Committee to focus on costs during its review. 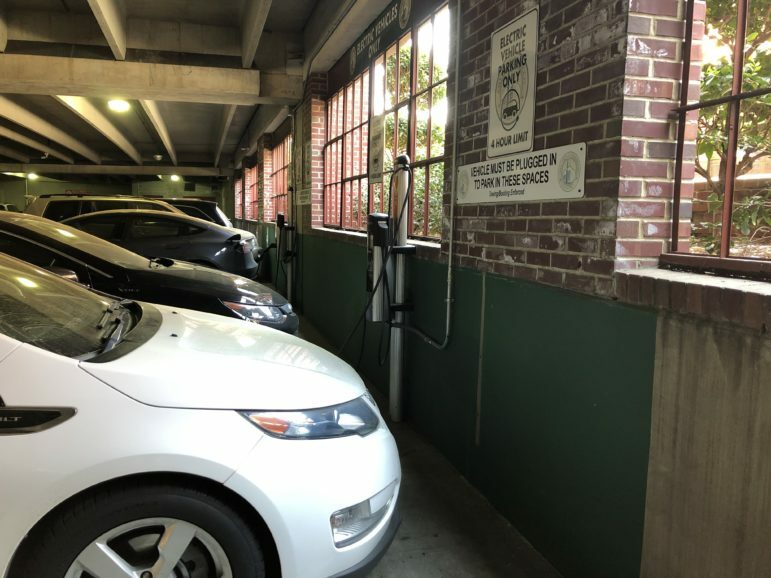 It’s not yet clear whether the committee will consider the full extent to which customer savings, economic development benefits, and other factors offset any costs. It’s also not clear how much information the committee will review on differences between in-state and out-of-state energy sources. The most recent draft PUCO report for 2012 shows that the average costs for in-state solar and other renewable energy were indeed higher than those from out of state. The same holds for the PUCO’s final report for 2011. Reports for last year are not yet available. “It’s in part a lag that’s built into the process,” Siegfried explained. 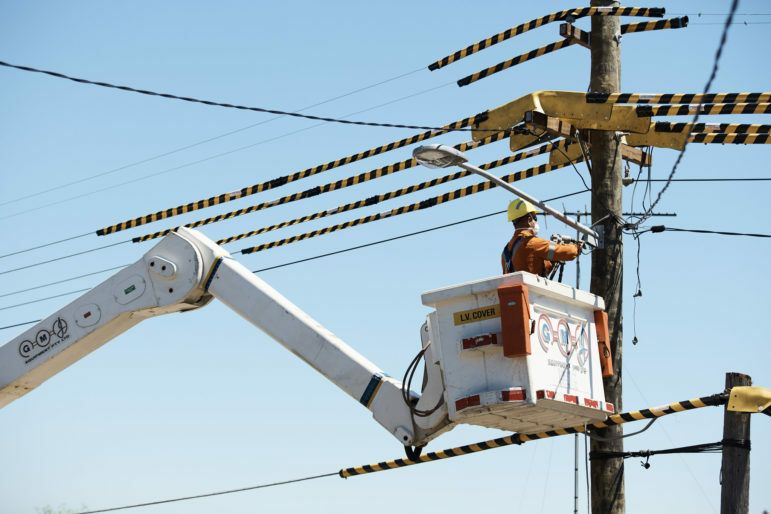 The PUCO relies on compliance reports filed by utilities and other retail electricity suppliers. Those reports aren’t due until several months after the year ends. Even when the PUCO’s public reports come out, price data is limited. The PUCO provides only average figures for amounts paid for in-state and out-of state credits. Also, the PUCO previously found that at least one utility, FirstEnergy, overpaid for RECs for 2011. If the Ohio Supreme Court upholds the case on appeal, it means that the average in-state price for utility-purchased RECs should have been lower than the PUCO’s report shows for that year. The SB 310 study committee might also resist comparing the costs of any renewable energy or energy efficiency mandates with added costs from other forms of energy. 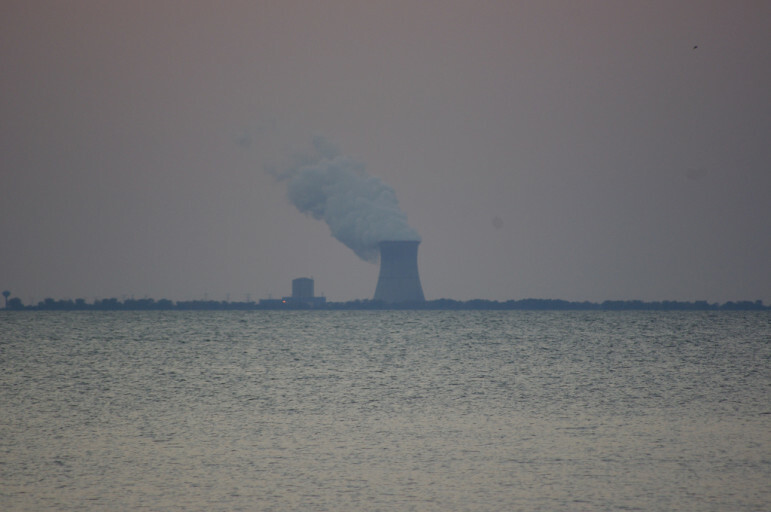 For example, FirstEnergy, American Electric Power and other Ohio utilities want the PUCO to approve plans that would charge all distribution customers for the cost of purchasing electricity from various older, coal-fired power plants — even when the cost of that electricity would exceed the going market rate. The toll also includes increased healthcare costs and impacts from climate change, he noted. The U.S. EPA’s carbon rules for power plants will add even more costs for fossil fuel power. “I would propose that, if anything, we up our game” with increased targets, Melink added. 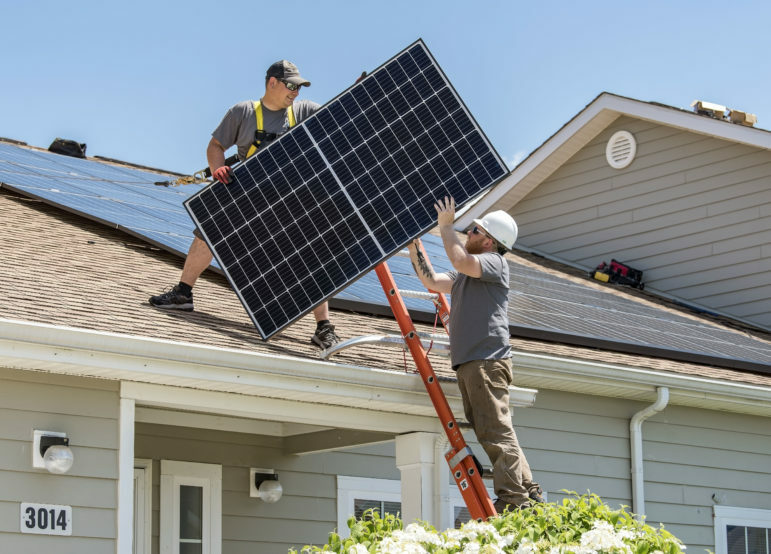 Even without legislative action, though, Melink hopes cities and other electricity consumers will demand more solar power and other advanced energy in Ohio. “This opportunity and need is too great for us to just sit idly by,” Melink said. ACEEE is a member of RE-AMP, which publishes Midwest Energy News. Ohio farmers, businesses and others remain interested in solar energy, despite the impact of a legislative freeze in the state’s renewable portfolio standards, and a university program is helping them make informed decisions. In light of Pope Francis’ encyclical on climate change, people of different faiths explore the role of spirituality in clean energy practice and policy. Minnesota’s community solar garden program will be one of the largest two in the country even if the regulators this week decide to reduce its scope.